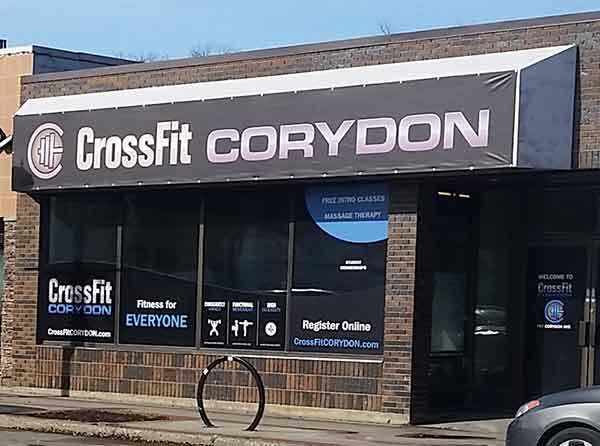 Crossfit Corydon is offering a 10-25% student discount on both our 1 month intro program (on-ramp) as well as a special 8 month (Sept-Apr) student membership. We understand that education is expensive and greatly support all who have the drive to pursue it. If you’re a student wanting to stay active and interested joining the crossfit community, contact us for details or come in for a free trial session!